Fred Theatre was on hand at the first ever Bard’s Night celebration in Stratford upon Avon in April. An outstanding evening of Shakespeare themed entertainment, music and dramatic performances made for a memorable night of celebration at Stratford’s ArtsHouse, on the eve of the Stratford Literary Festival and just ahead of the Shakespeare Birthday Weekend. It was a feast of an evening. 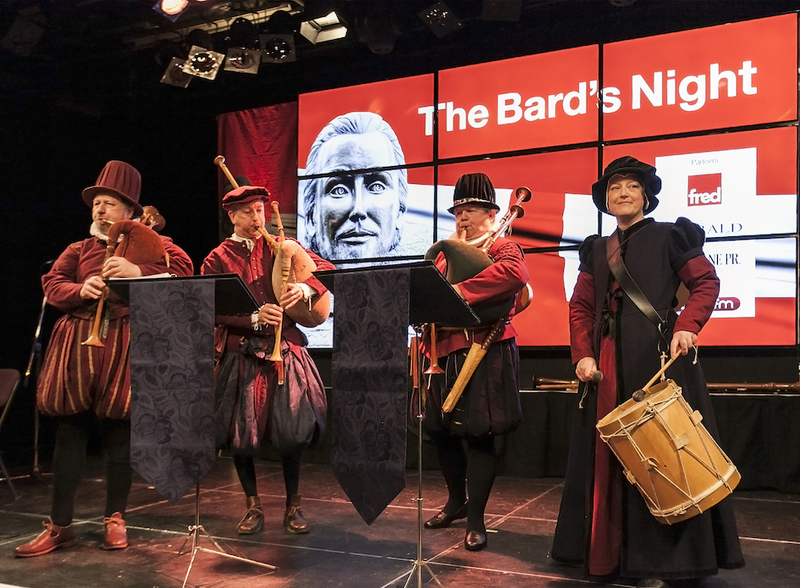 The Bard’s Night celebrates the life of Stratford-upon-Avon’s most famous son and the greatest literary genius in the English language – William Shakespeare. There are many events that celebrate the works of Shakespeare, but The Bard’s Night focuses on the man, his life, his achievements and the influences drawn from his life in Stratford and London. In 2017, The Bard’s Night was a highly enjoyable feast of food, drinks and “astonishingly good performances” from Fred Theatre, Diabolus in Musica (pictured), Bukechi and others. And, a goodly amount was raised for the Shakespeare Hospice whilst all the fun was going on. In 2018, the event will be back at Stratford ArtsHouse. The date, Friday 20 April, has been set and planning is already under way. 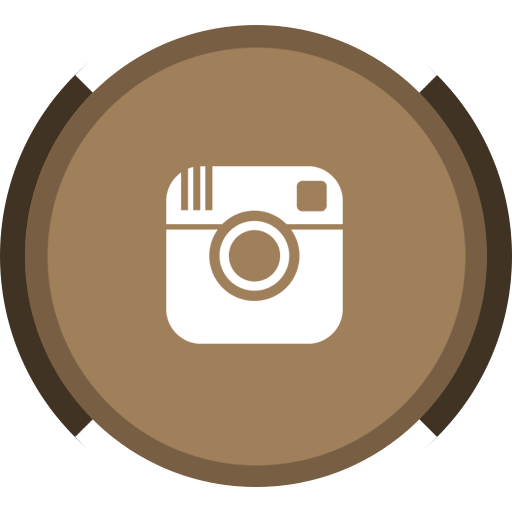 If you would like to be kept informed about The Bard’s Night, you can join the mailing list here.